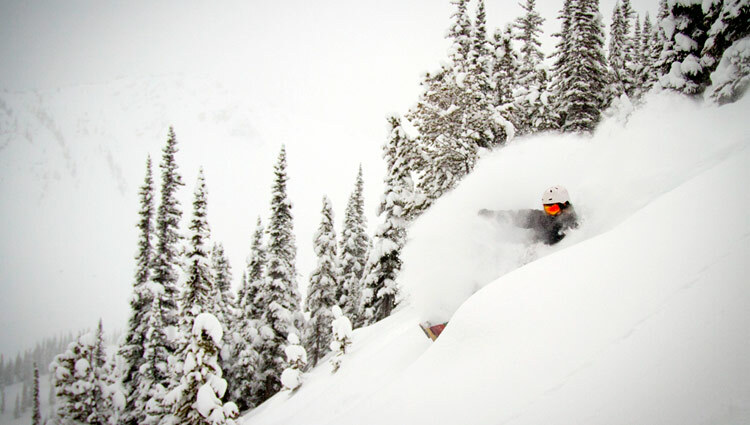 The fourth highest vertical drop in North America, the raw ruggedness of the mountain, amazing always-fresh powder, and the sheer beauty of our pristine scenery set Kicking Horse apart as one of the most exceptional ski resorts in British Columbia. Guests can enjoy Kicking Horse Resort's 2,800 skiable acres of lift-served terrain as well as numerous out of bounds options. Skiers and riders can choose from 120 named runs, 85 In bounds chutes as well as three large bowls. Skiers can also try the 10 kilometers long run named: It's a 10. Kicking Horse is serviced by the Golden Eagle Express, a high speed gondola that takes riders and skiers from the base to the peak area, as well as two smaller chairlifts, and a fixed-grip quad. 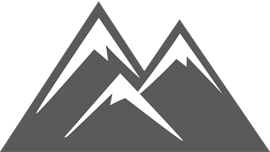 The resort provides hotels, cabins, townhouses, and lodges at the base of the mountain as well as other lodging options in Golden, located just down the road. 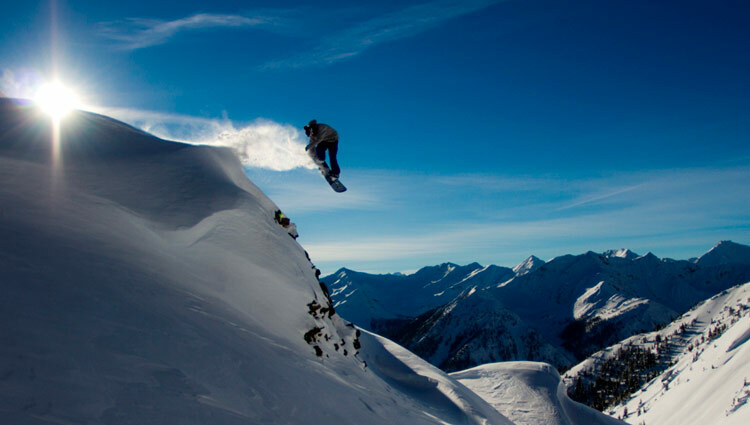 Kicking Horse is a relatively young area with lot's and lots of exceptional skiing. This is how Jackson Hole, Alta and Vail were 30-40 years ago. 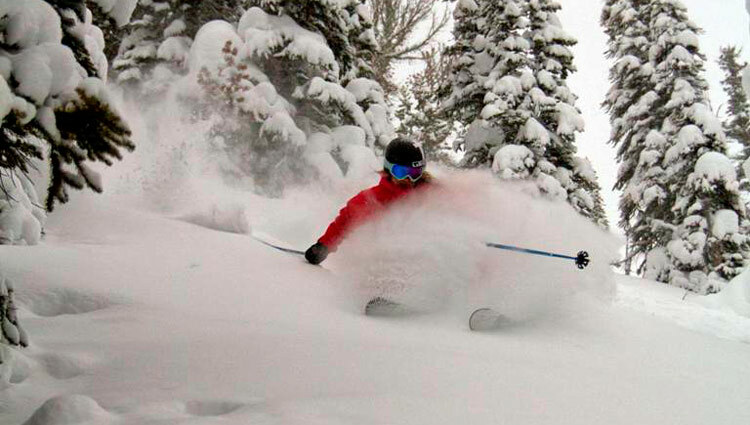 A great opportunity to ski or ride what is rapidly becoming one of the best in the west.